IT-Blocks has been an IBM Business Partner since 2002. We have been selling IBM software and providing our customers with various services using this first-class software from IBM ever since. IT-Blocks does not only install, configure and implement IBM products, but also has developed its own standard products and services integrated with major IBM software groups. Due to commitment and continuous certifications of employees, IT-Blocks has become an IBM Premiere Business Partner since 2007 and continued. Since 2002, there is no Software product group of IBM that we have not used to provide value-added services to our clients. From the very first beginning, IT-Blocks selected Microsoft’s development languages and environment for developing its own developed products. 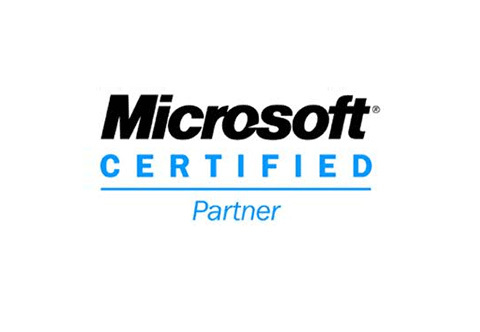 Becoming a partner then a Golden partner, IT-blocks has also become to provide services using outstanding Microsoft middleware and infrastructure software. Besides, to add more value to our clients, we have developed products integrated with Microsoft Software ensuring the best cost/performance and ROI possible. 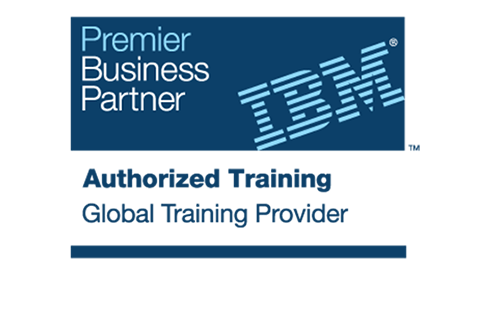 IT-Blocks provides IBM training since 2002. At the beginning, we established GATES a training center to provide training on IBM software. We have been providing training on all IBM software product groups , then we added training on other Non-IBM areas such as CIW, Network+, A+ and Microsoft products. However, in 2010, we decided not to shut down the training center and continue providing Training only at the customer site.